While HUD allows lenders with Direct Endorsement authority to review and approve condominium projects on HUD’s behalf (DELRAP), there are 9 different circumstances where the condominium must be reviewed by HUD (HRAP). Converted Non-Gut Rehabilitation Condominiums. This includes project submissions that have been converted to a condominium regime within the past two years. Consult ML12-18 for the definition of “non-gut”. Posted in FHA Condo Approvals and tagged affordable housing, bankruptcy, DELRAP, fha condo approval, florida condominiums, HRAP, live-work units, manufactured housing condominiums, mixed use. 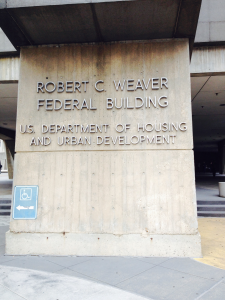 So what is the difference between HUD review & approval and FHA approval?